If you have gotten to this page and there is an error message above, this district sent out an incorrect website address. You have reached the CORRECT page, please use the link below to buy your tickets or to get additional information. Red Carpet opens 7:00 p.m.
What an amazing night. Thank you to everyone that helped make Millburn Schools Rock possible: our sponsors, our volunteers, our VIPs, the talented performers of all kinds, the wonderful families that attended in person and parents that bid from home. The Education Foundation of Millburn-Short Hills donates gifts and grants to the eight schools in the Millburn School District. These innovative and progressive grants bolster the Millburn public school curriculum with programs and technologies that cannot be funded otherwise due to budget caps. 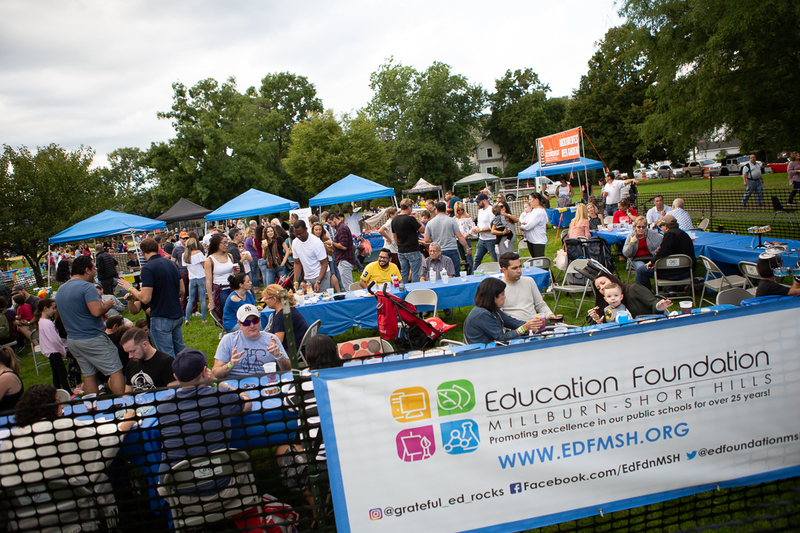 The Education Foundation of Millburn-Short Hills is a nonprofit 501(c)(3) organization dedicated to enhancing continued educational excellence for Millburn Public Schools by providing financial support for innovative and progressive improvements that enrich the academic experience. 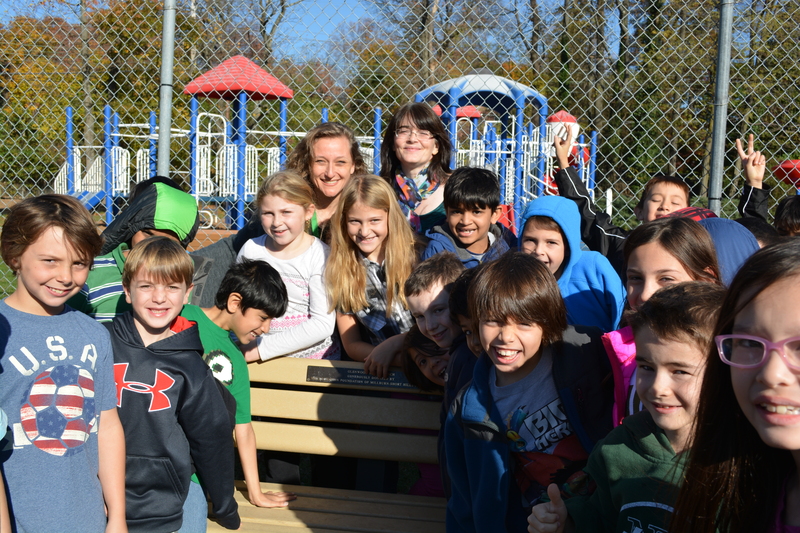 ​Over the years, we have raised nearly 3 million dollars to fund innovative, progressive technology and programs, enhancing the Millburn Public Schools' curriculum. In 2018, we gifted grants totaling over $150,000 to all of the Millburn public schools. For the last 25 years, the Education Foundation of Millburn-Short Hills has been committed to providing innovative and progressive tools and programs for our students and faculty. While Millburn Schools consistently rank amongst the best public schools in the country, the foundation’s support is a critical element in maintaining our success. We depend upon the generosity of the community for our funding. 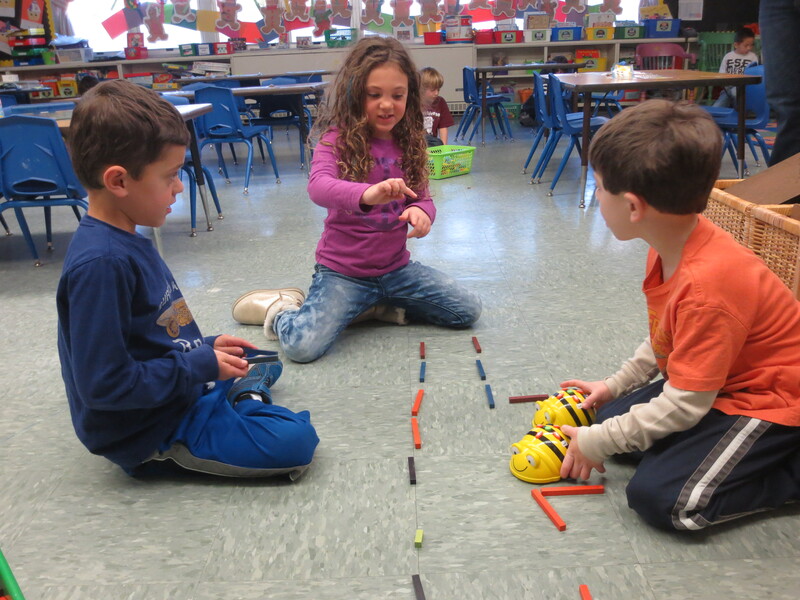 Individual donations and memberships, as well as corporate grants, are vital in supporting and fostering educational excellence, creativity, and achievements in the Millburn-Short Hills schools. Check out all of last years sponsors! Please show them some LOVE!